716knit 2016 HOLIDAY TRUNK SHOW!!! 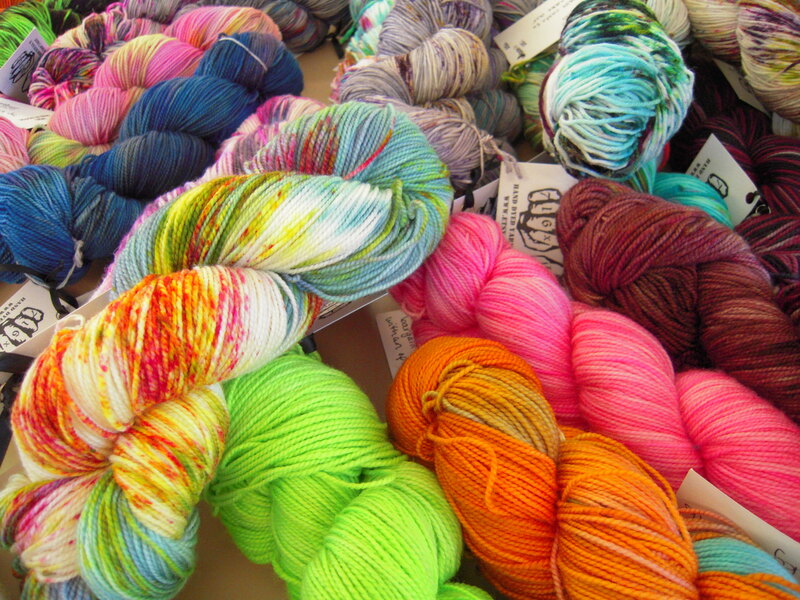 716knit yarn is exclusively carried on the Knit Buffalo yarn truck!! For those not in the Western New York area, you can purchase it online. Please visit the Shop tab in the menu.